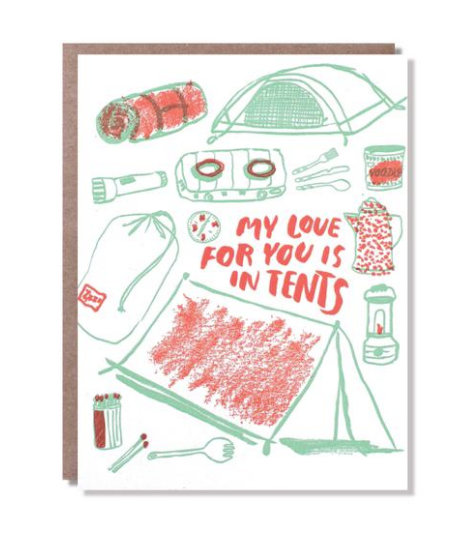 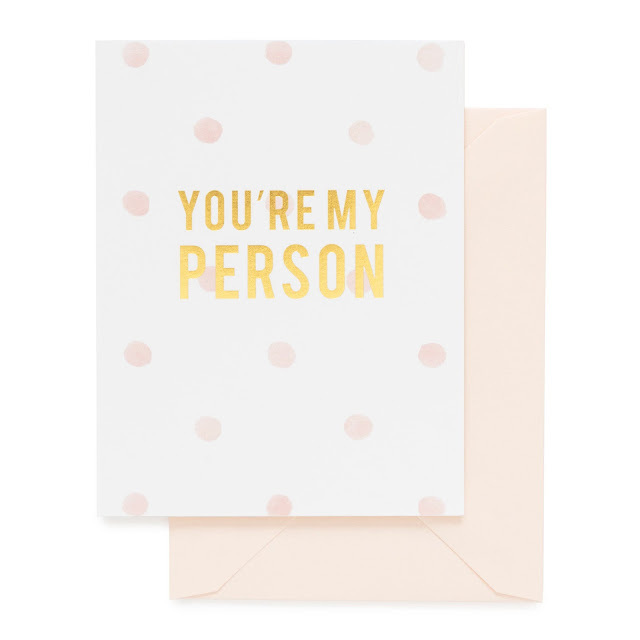 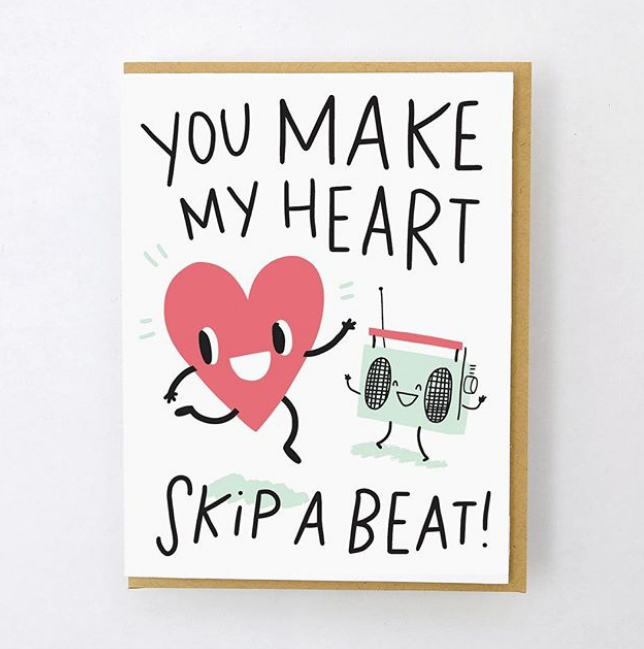 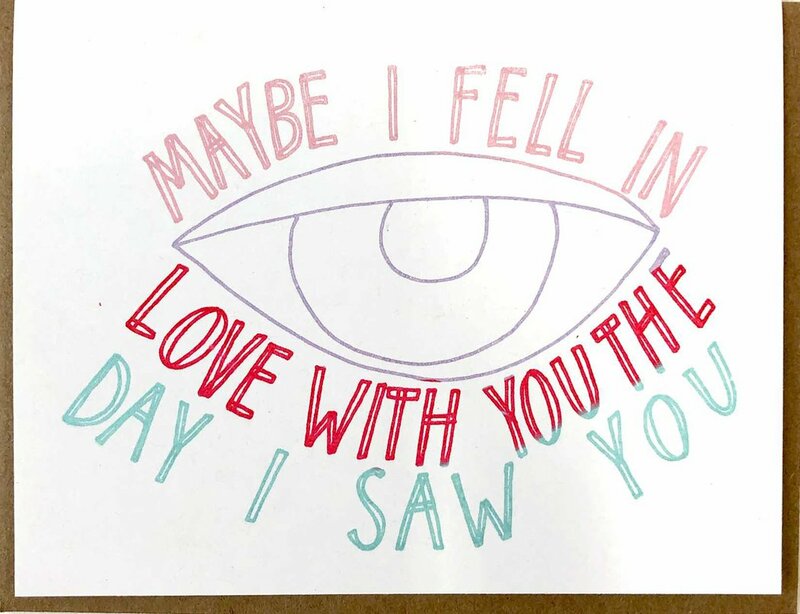 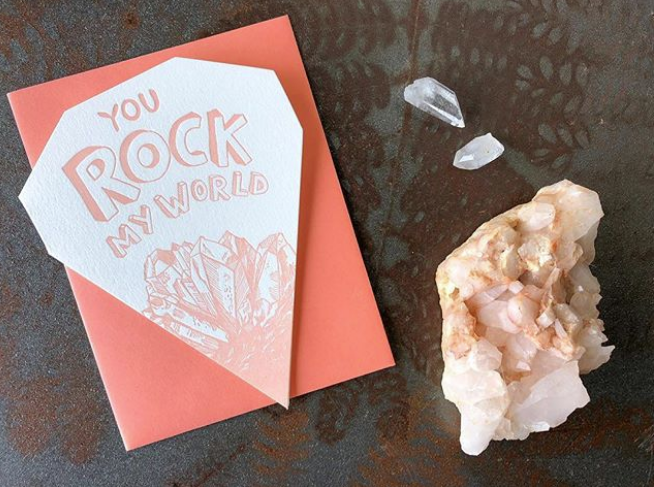 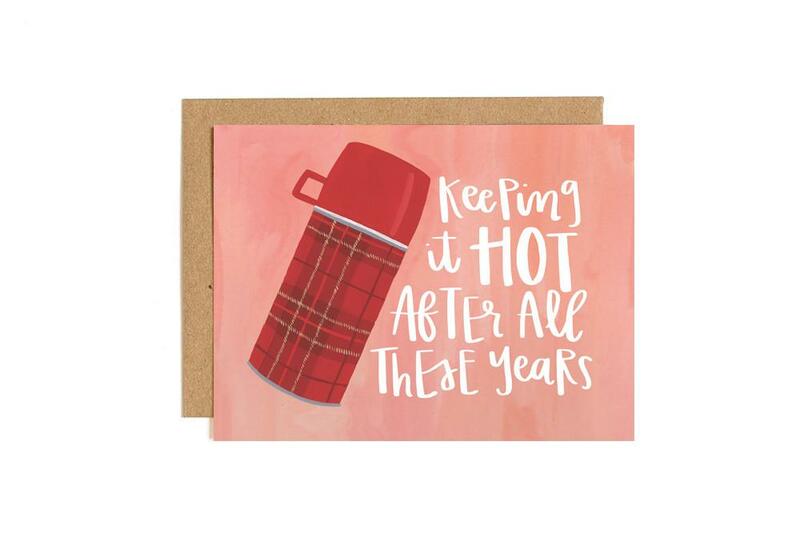 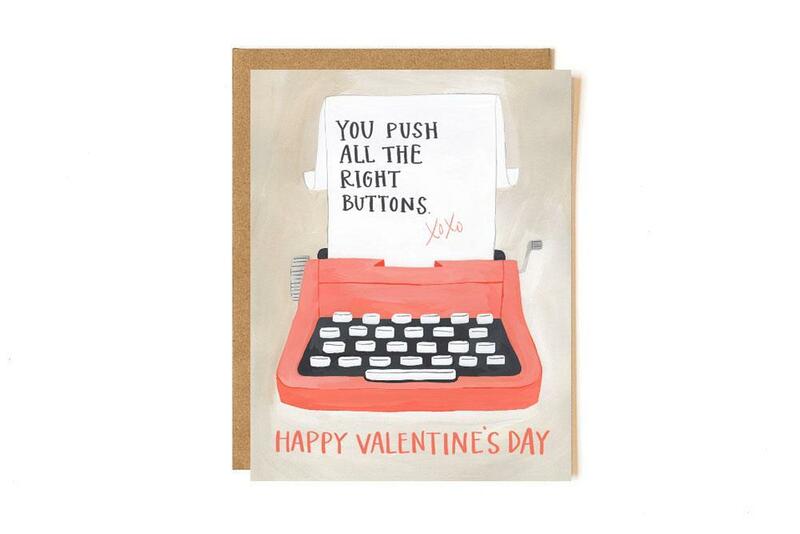 34 Valentines Day Cards That Might Spark Joy! 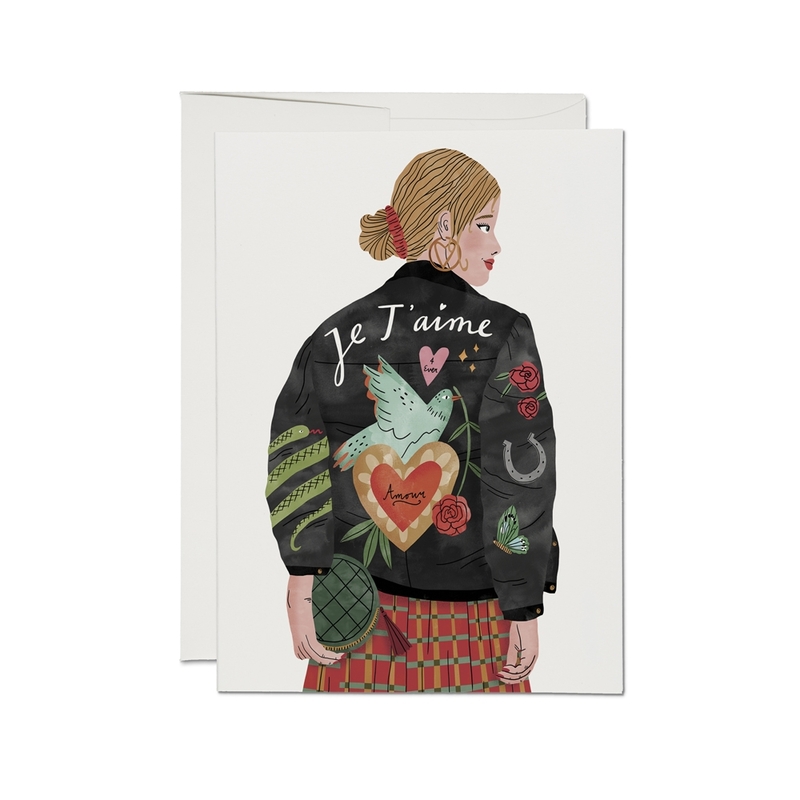 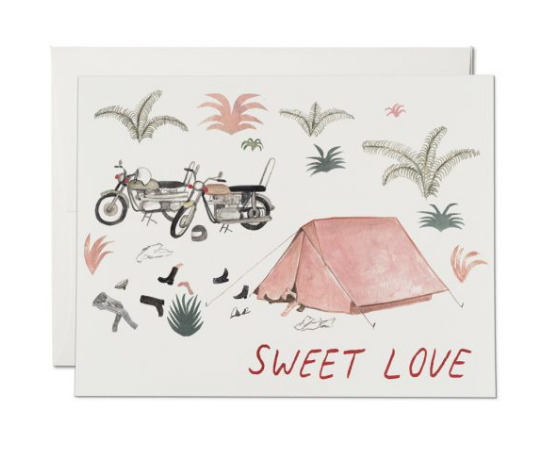 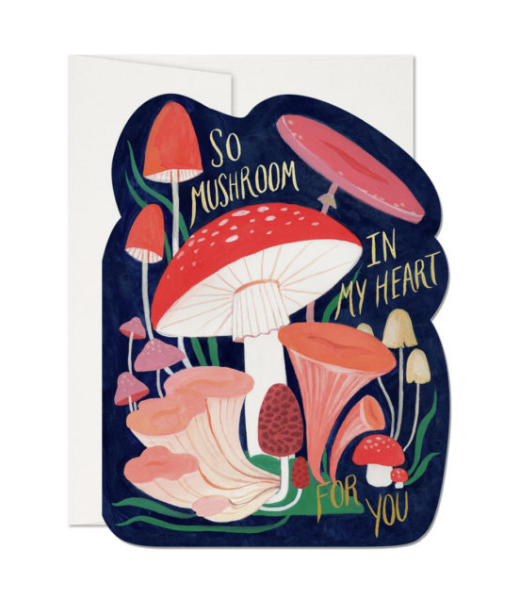 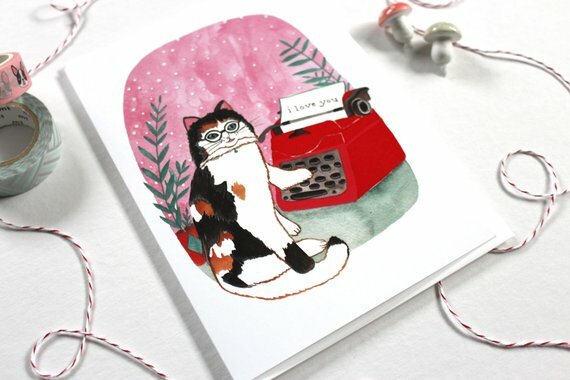 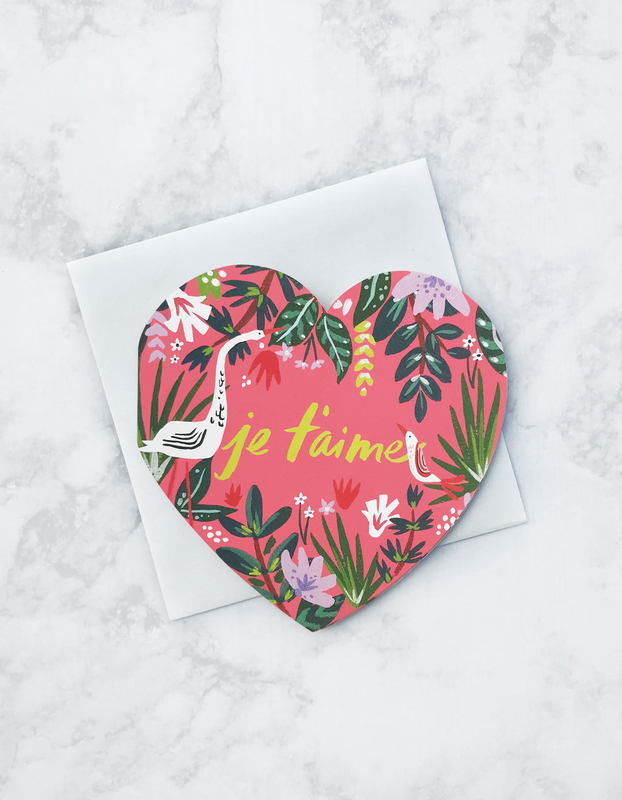 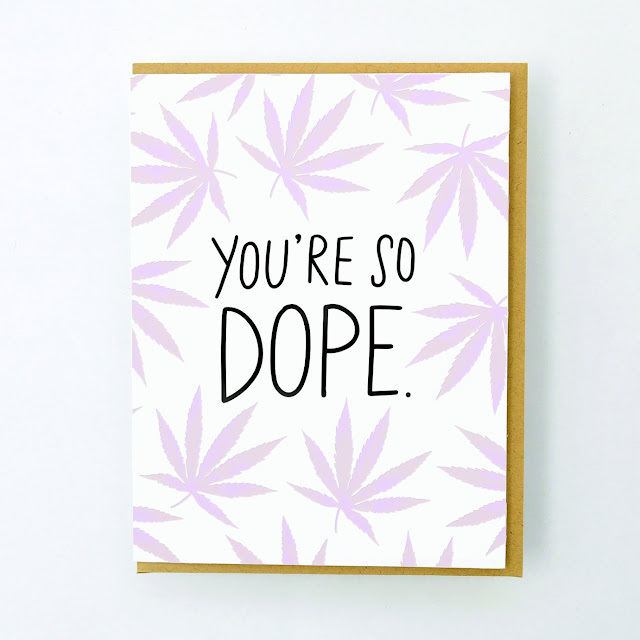 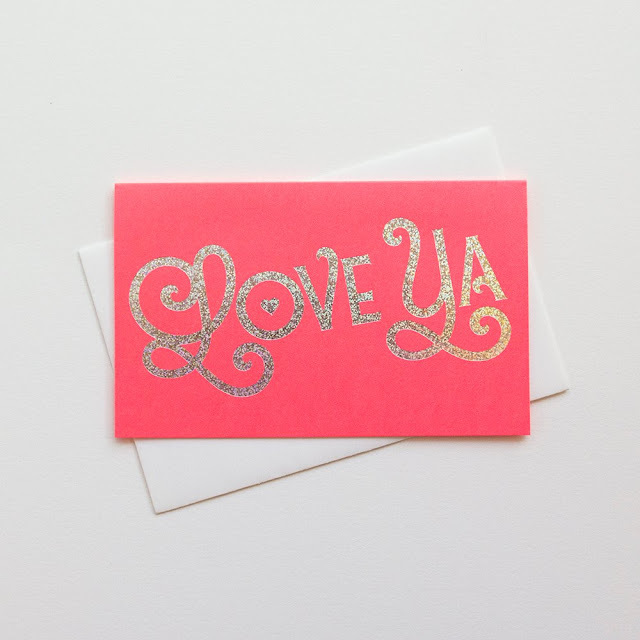 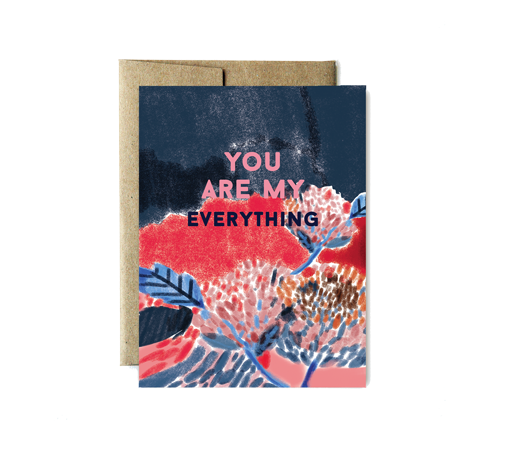 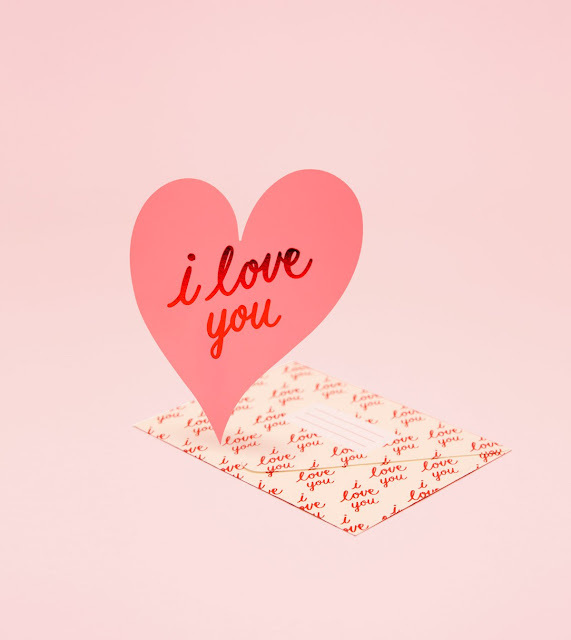 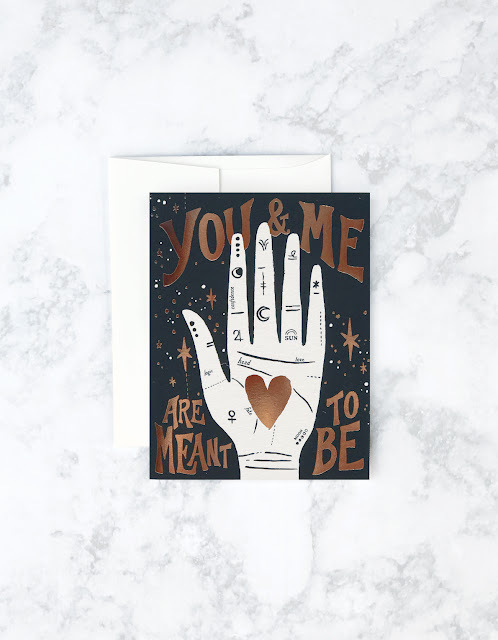 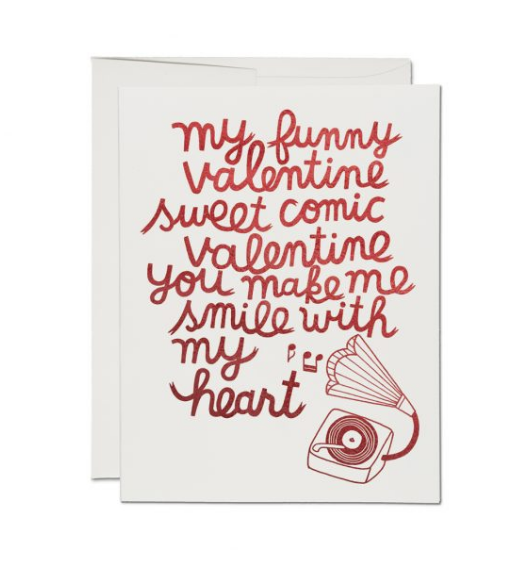 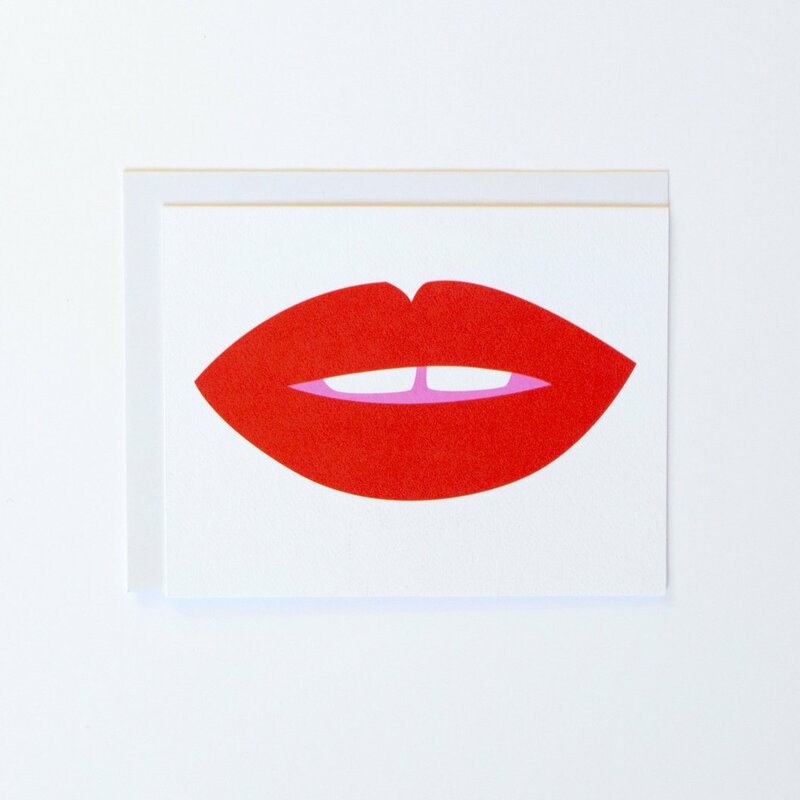 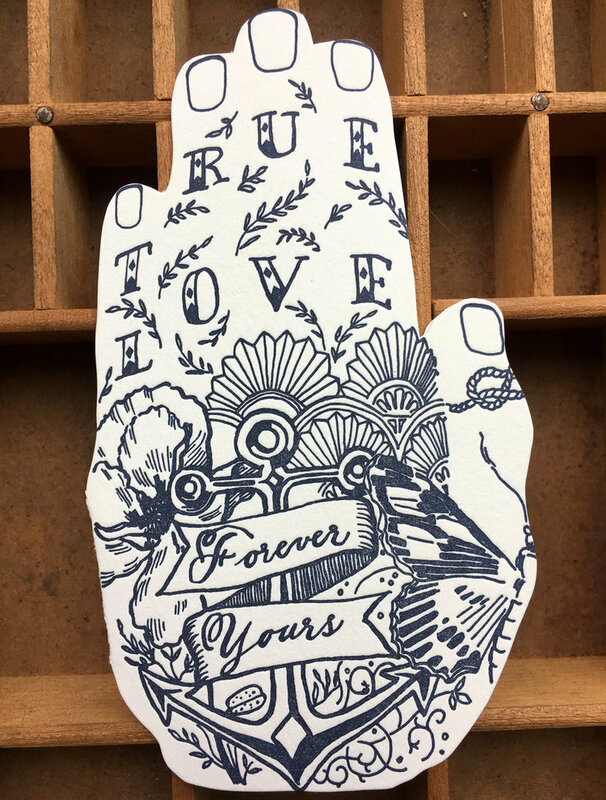 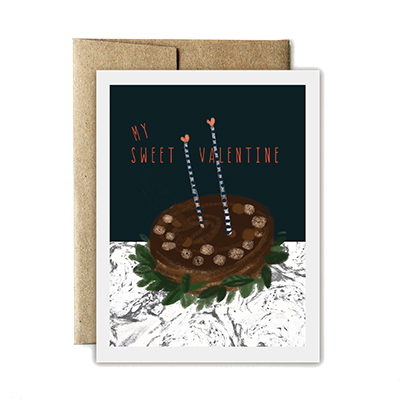 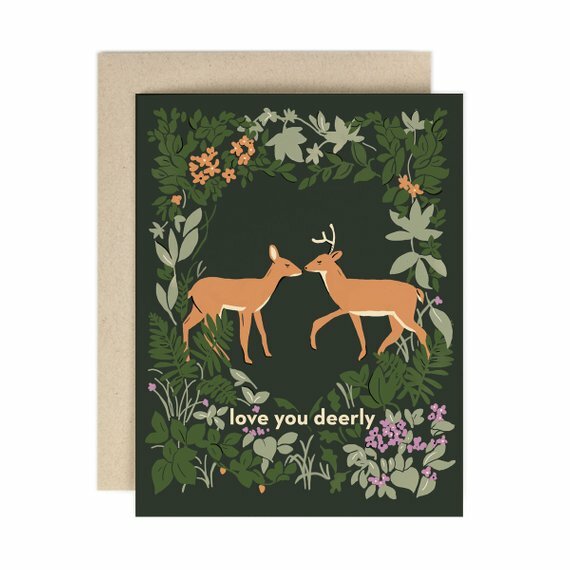 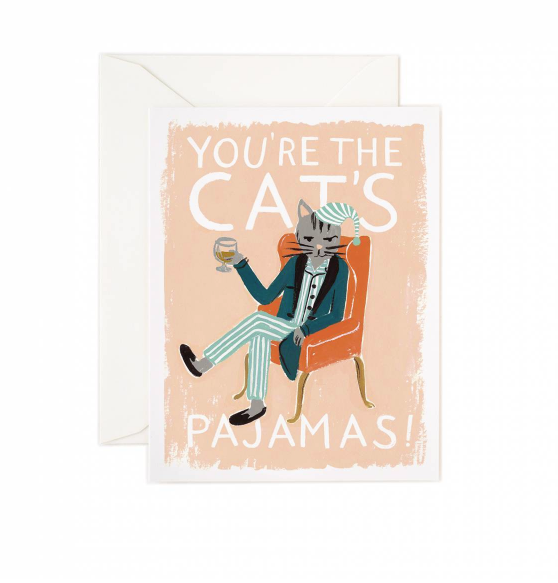 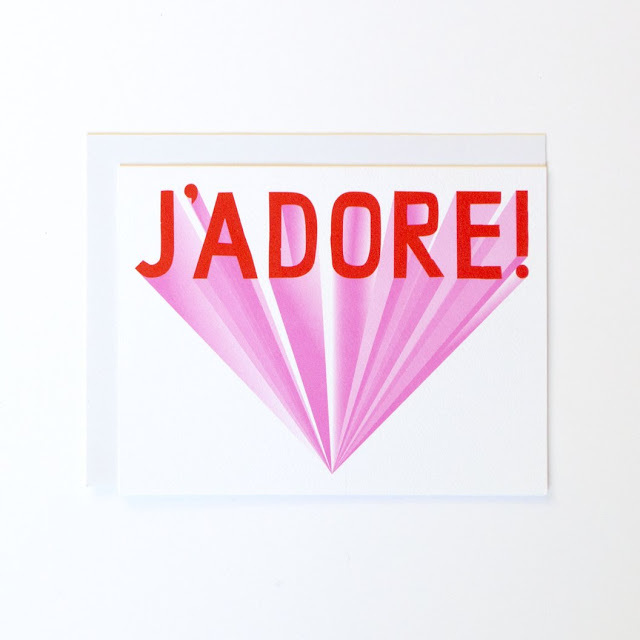 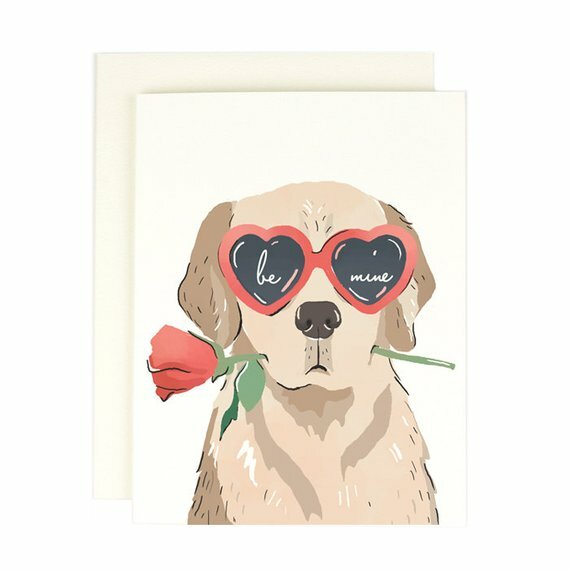 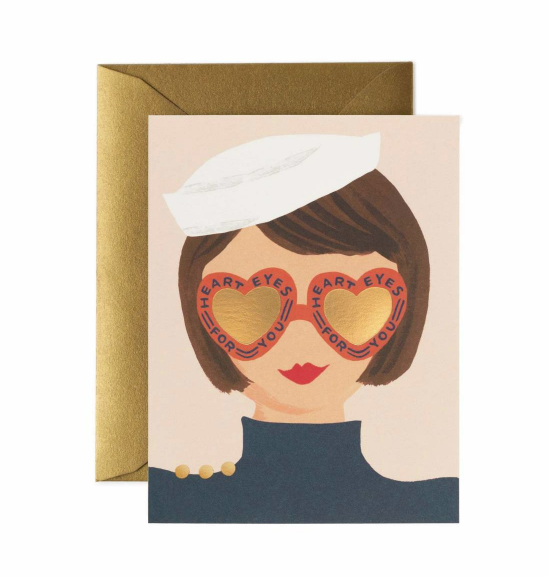 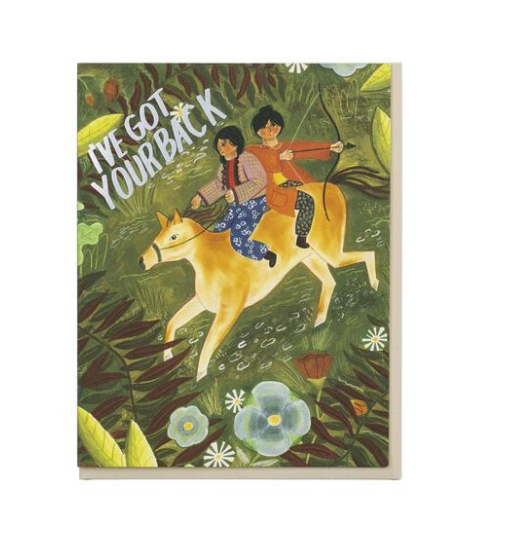 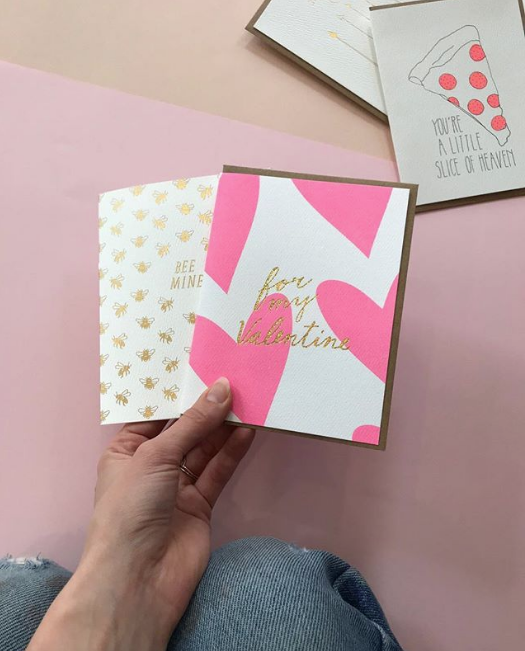 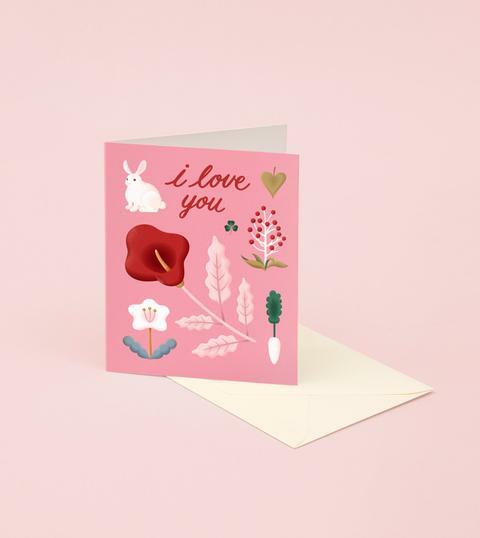 When it comes to greeting cards, hands down, Valentines are a fave! 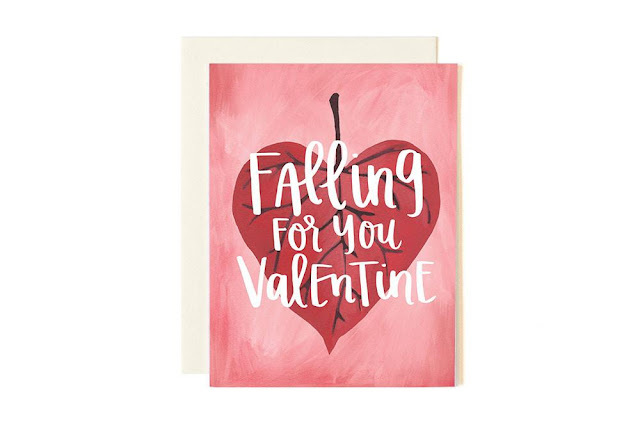 The only problem, which to choose? 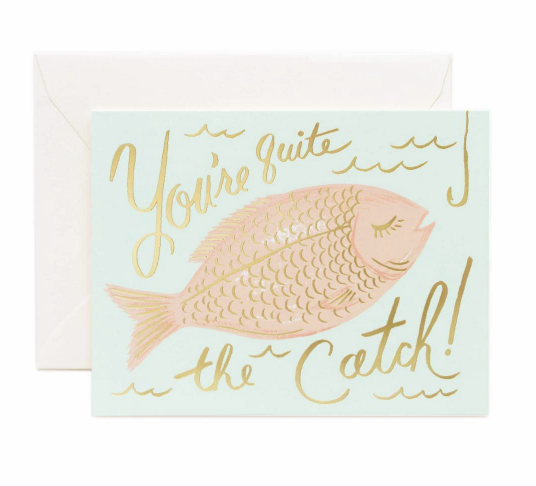 This round-up features cards we've spotted on our radar and that's new to us this year. 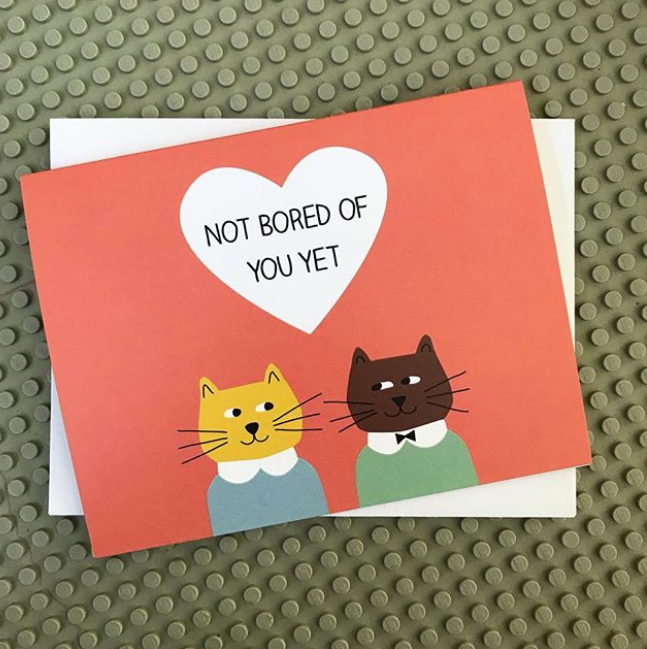 Perhaps some of these might spark joy? Let's take a look!